1. 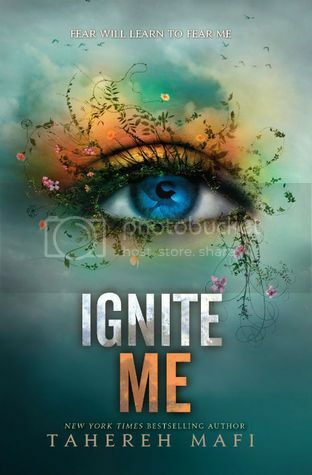 Michelle Hodkin - I love Michelle's twisted mind when she writes her books. I love how she draws you in and completely makes you second guess everything you know! 2. Julie Kagawa - I love Julie for her brilliant mind, and how she's not afraid to do something completely different from the norm in her books. 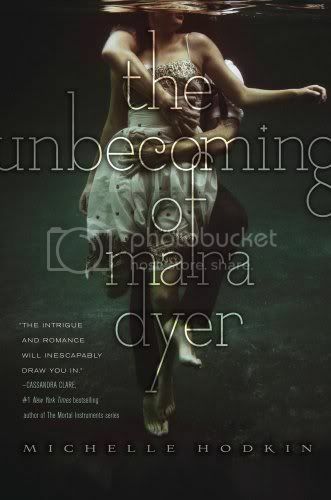 Her writing is SO good. 3. 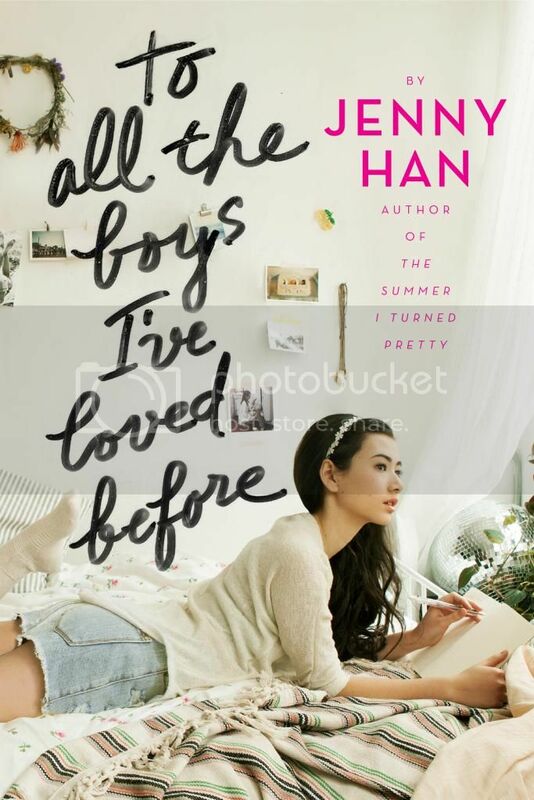 Jenny Han - I'm pretty new to the Jenny Han bandwagon, but I'm currently reading my 4th book by her, and I'm really enjoying it. 4. Josephine Angelini - I love Josephine's books! She has such a creative mind when she writes her stories. Also, Josephine is SO super nice. I've had a few conversations with her via Twitter, and she's always so nice. 5. 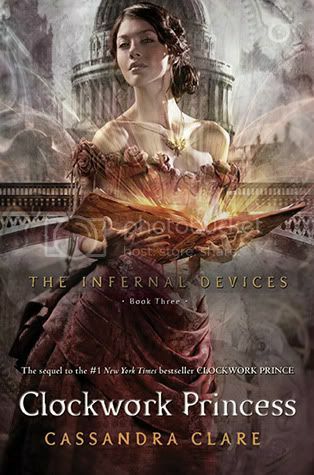 Cassandra Clare - One of the first authors I picked up when I first started reading YA books. 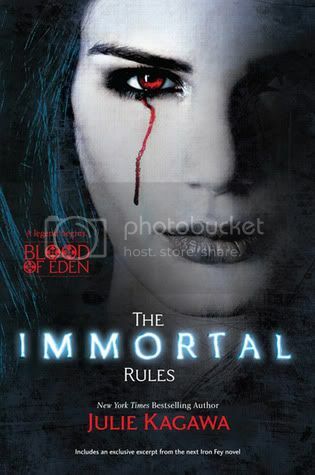 Once I started The Mortal Instruments series, I was hooked! 6. 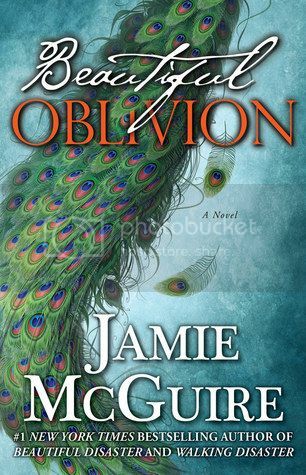 Jamie McGuire - Jamie's Beautiful Disaster series is one of the first New Adult series I ever read, and once I read it, I was hooked! I love her books! 7. 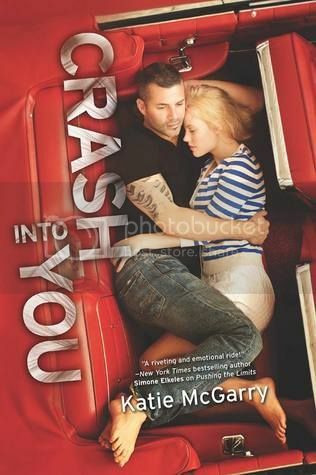 Katie McGuire - I love that Katie writes stories about hot guys with tattoos and muscle cars. 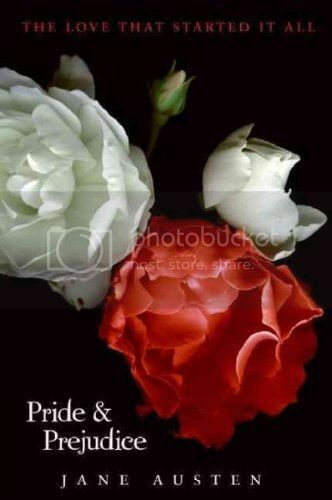 These books are some of my faves! 8. 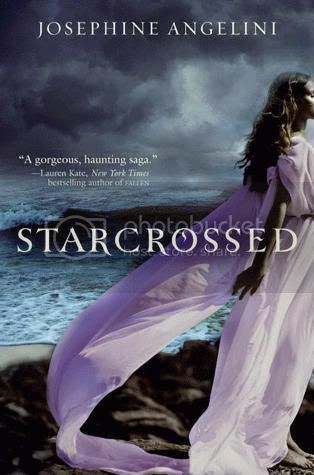 Stephanie Perkins - I love that Stephanie writes amazing characters in awesome settings and situations. I will never get tired of reading her books. 9. Tahereh Mafi -Tahereh's stories completely blow me away. She's definitely earned a spot as a top fave for me! 10. Jane Austen - Jane is, of course, my most favorite author of all time. Her stories are timeless. so these are really just a few of my faves. I could keep naming more and more, but these are all just awesome! OOOoh niiiiice picks!! Julie Kagawa made my list too! 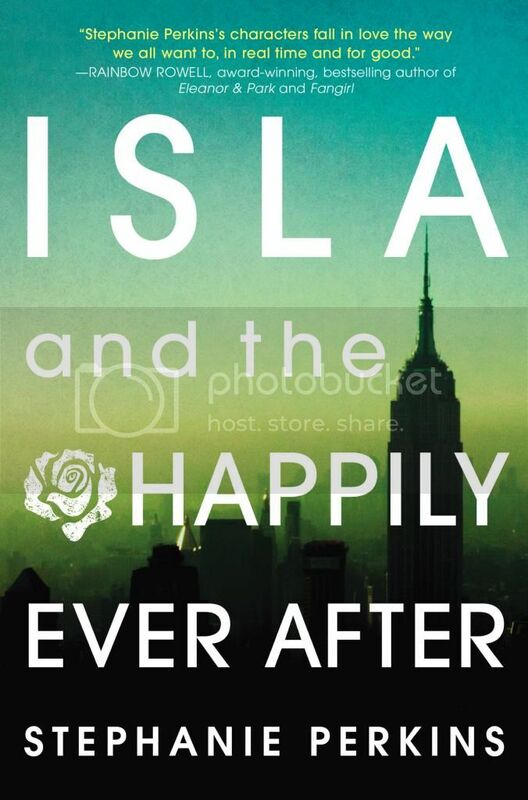 Though I still love Michelle Hodkin, Tahereh Mafi and Josephine Angelini! Great picks! Stephanie is on mine, too!! Lola is my favorite contemporary. Jenny Han, Michelle Hodkin, and Tahereh Mafi were all contenders for me, too. GAH! So many wonderful writers to choose from! !